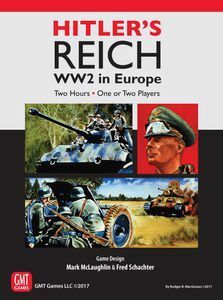 No stacks of armies, no hexes, no overly-lengthy rules to learn – Hitler’s Reich takes five minutes to set up and two hours (or less!) 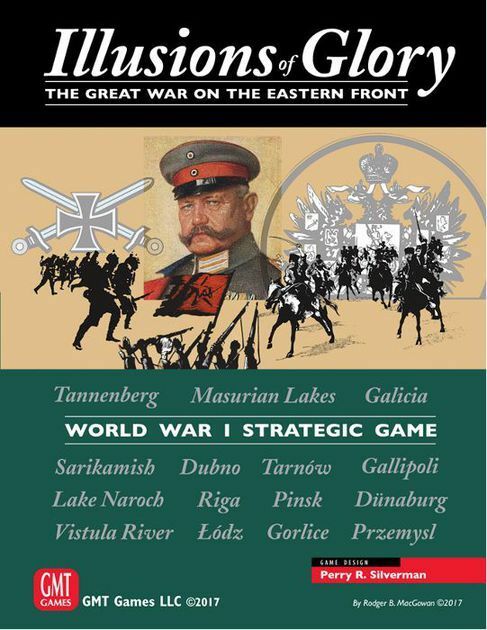 to play. 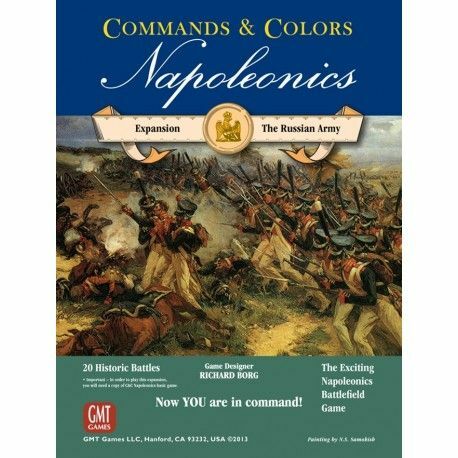 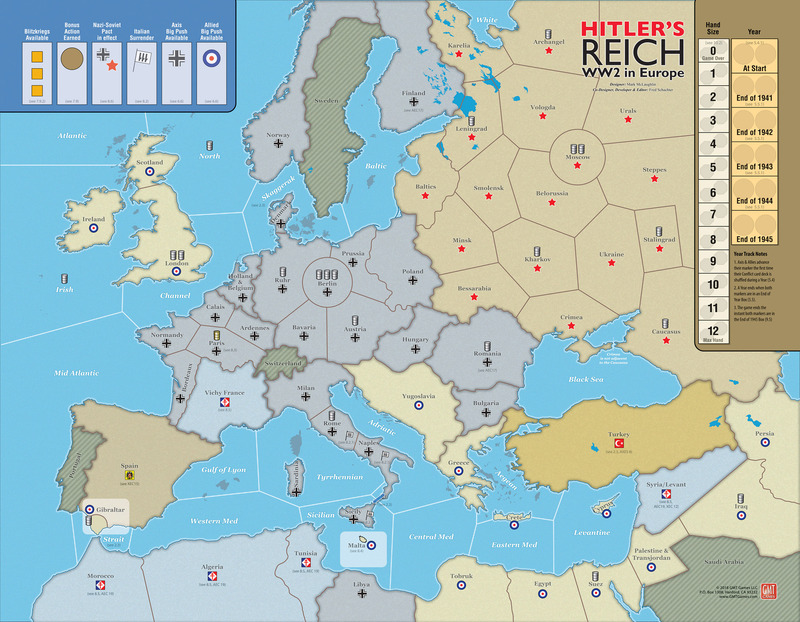 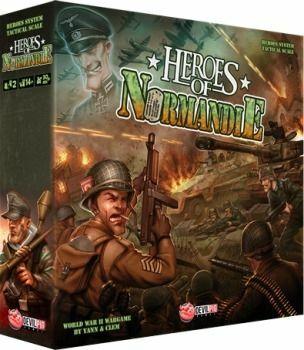 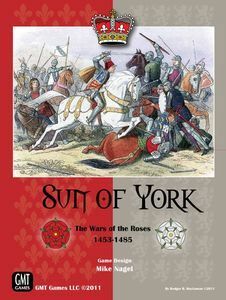 Players fight over Europe, across the North Atlantic and Mediterranean and into Russia using a combat mechanism similar to the traditional card game “War” with dice added in. High-quality wooden pieces mark their progress, which is aided economically, politically and on the battlefield through the competition for and play of Event Cards drawn from three unique decks: one for the Axis, one for the Allies, and one from which either side can attempt to draw.